The Mozilla Foundation, the California-based firm behind the ever so popular Firefox browser, has finally made its first formal mention of the nascent cryptocurrency industry, but sadly not in an optimal context. 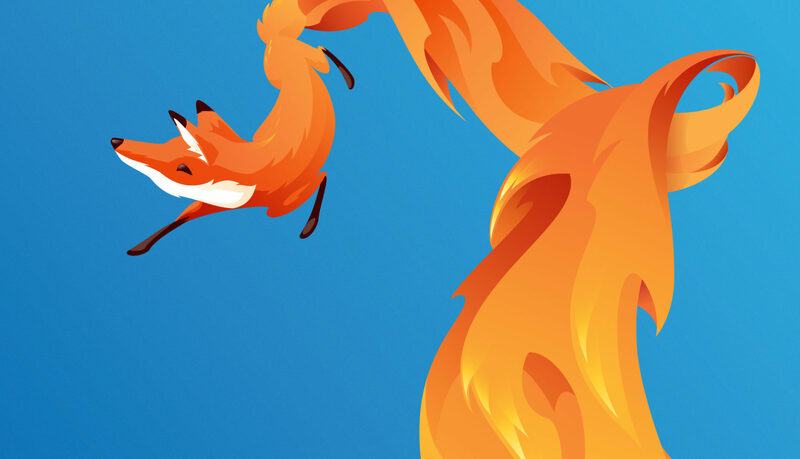 On August 30th, Mozilla issued a blog post highlighting a series of upgrades it intends to make for its flagship product, the Mozilla Firefox browser. The technology firm outlined a series of improvements that were meant to increase the performance and security of the browser, which included improving page load speeds, “removing cross-site tracking,” and most importantly, mitigating harmful practices enacted by malicious users. Other sites have deployed cryptomining scripts that silently mine cryptocurrencies on the user’s device. Practices like these make the web a more hostile place to be. Future versions of Firefox will block these practices by default. Nuygen went on to explain that this move will give consumers “a voice” and will help to “empower Firefox users” to be more in control of their experience on the web. This feature will first be beta tested on Firefox Nightly, which will ensure that malicious scripts are blocked effectively. Mozilla isn’t the only firm to take a harsh stance against cryptomining, as many prominent companies consider it a threat to the security and safety of millions of consumers around the globe, especially in a word that is becoming increasingly digital. As reported by Ethereum World News previously, Google has taken a harsh stance against cryptomining, recently establishing a rule that banned all cryptocurrency mining applications from its mobile play store and web store. Although the technology giant has shown the slightest hints of interest in blockchain technologies, it seems that the firm intends to remain heavy-handed when it comes to products relating to the potentially malicious action of cryptomining, cryptojacking and the like. Opera, which sits behind Google Chrome, Firefox, Microsoft’s Edge and Apple’s Safari as the most popular internet browser, has also taken a stance against in-browser “bitcoin mining,” but was ahead of the curb as it introduced anti-bitcoin mining measures in January 2018. Although cryptocurrencies are undoubtedly seeing adoption, acceptance, and growth in every nook and cranny, it goes without saying that there are still issues with this newfangled technology. Whether it be the aforementioned cryptomining epidemic or the widespread hacking of wallets, it is clear that security remains a legitimate concern for many.